The Young Authors Greenhouse is a nonprofit organization in Louisville, KY that inspires students ages 6 - 18 from under-resourced communities to grow their imaginations through writing—to see minds open and pencils move. They fulfill our mission through writing and publishing programs, creative partnerships with schools, and a community of engaged volunteers. 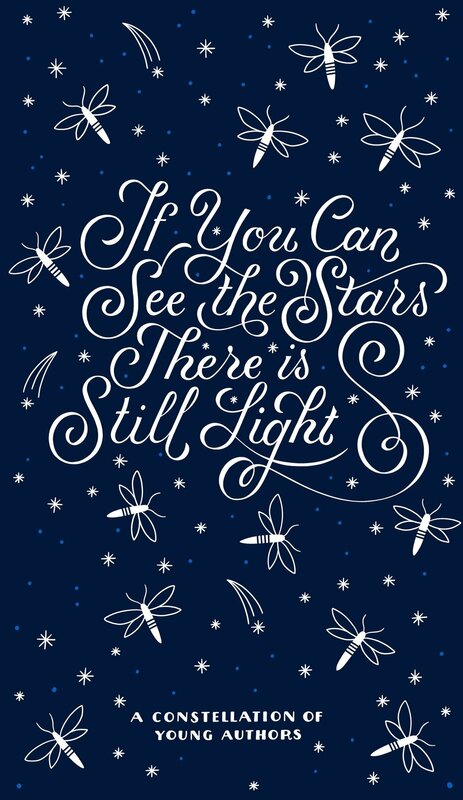 If You Can See the Stars, There is Still Light is an anthology of 48 poems written by sixth-graders at Olmsted Academy South in Louisville, KY. This constellation of work revolves around community, identity, feminism, and social justice—and how those themes intersect. Find more information on the Young Authors Greenhouse, visit their website here.